We invite you to rent kayaks and organize a kayaking trip along the Orzyc River. The Orzyc River has countless meanders, unique nature and amazing views. 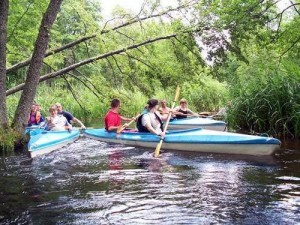 “Bobrowy Dwór” Guest House provides transportation of kayaks and Guest when organizing kayaking trips. 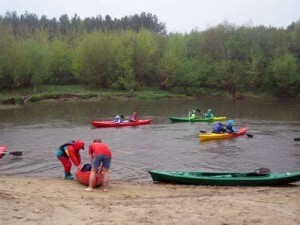 We invite mostly families and organized groups for kayaking trips. Renting kayaks is possible from the early spring to the late autumn. Our offer is also attractive for those who, due to the small amount of time, want to spend only a few hours in a kayak or take their first steps.